This company's project will be the first space borne exploration of the Earth’s surface using a P-band radar to measure the changes in the world's forests. 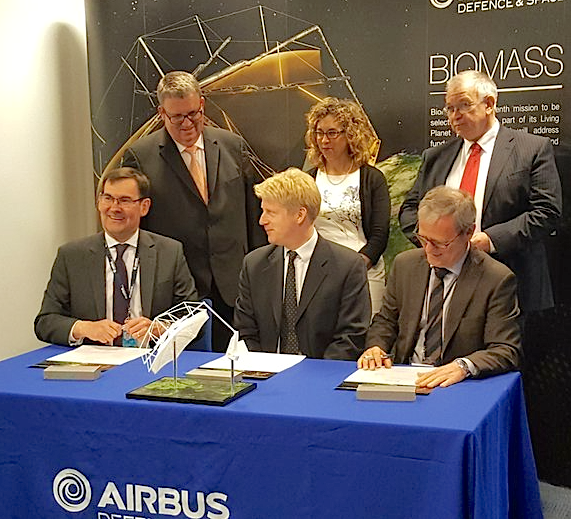 Thales Alenia Space has signed a contract with Airbus Defence and Space GmbH to develop the feed array system for the antenna on the European Space Agency’s Biomass spacecraft. This equipment is essential to guarantee the full satellite performance. One of ESA’s Earth Explorer missions dedicated to protect our planet, Biomass will help us understand the quantity of carbon stored in the world’s forests within the global carbon cycle. Due for launch in 2021, Biomass is primarily designed to determine the distribution of biomass in the world’s forests and measure annual changes. It will generate maps of forest biomass and forest height at a resolution of 200 meters and measure deforestation at a resolution of 50 meters. 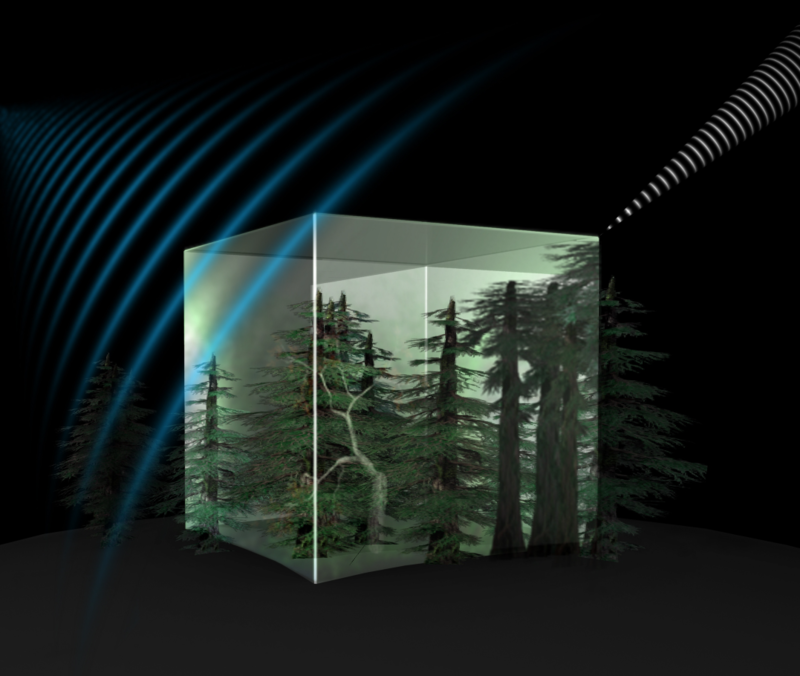 Biomass marks the first spaceborne exploration of the Earth’s surface using a P-band radar. In addition to the primary mission goals, the data generated will be used to monitor the ionosphere, glacier and ice sheets, while also mapping subsurface geology in deserts and the topography under dense vegetation. Airbus Defence and Space UK is the prime contractor for the Biomass satellite. Airbus Defence and Space GmbH is in charge of the main instrument, a fully polarimetric synthetic aperture radar (SAR) operating in P-band (435 MHz). Thales Alenia Space will provide the SAR Antenna Feed Array which radiates onto a 12m deployable reflector to generate the SAR beam. Donato Amoroso, Deputy CEO of Thales Alenia Space said that Thales Alenia Space is proud to be selected as the supplier of this equipment, a key to the performance of this satellite, which will help protect the planet. It also illustrates their long-standing expertise in Earth observation satellites and instruments. This latest contract reflects the “new space” strategy being applied by Thales Alenia Space. 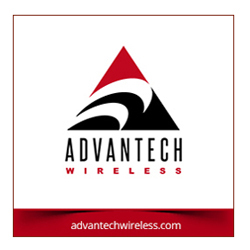 The company’s products and projects are designed to meet key societal objectives for our fast changing world: observe and protect our planet, connect and guide people, deliver data that can influence decisions impacting climate change, guarantee people’s safety in today’s tense geopolitical climate, save lives during natural disasters, and even explore new worlds that may one day be home to humanity.